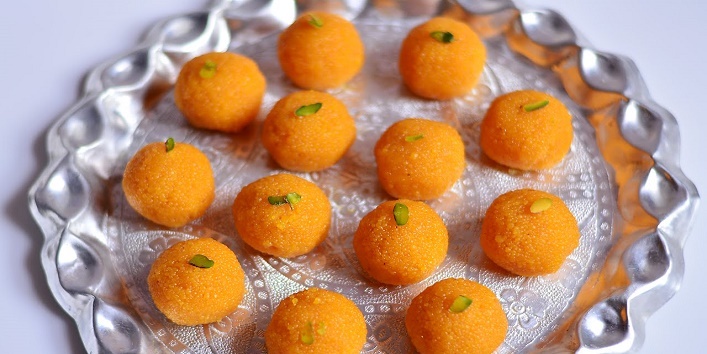 Nothing or no one, and I mean that literally, no one can ever beat Maa Ke Haathon Ka Swadisht Khaana! It can be anything that you like the most about the home cooked food, of course made by your mommy dearest. For some people, a simple ghee-laden parantha does the wonders, and for others that delicious chicken biryani is what tastes like the magical dish! And those some’ people are the ones who are unfortunate to live away from home and miss mommy dearest’s homecooked food. So, we have prepared a list of 10 such food items, which people miss the most from the never-ending list of homecooked meals. Also read: Street Food Lovers Will Relate To These 9 Things Instantly! 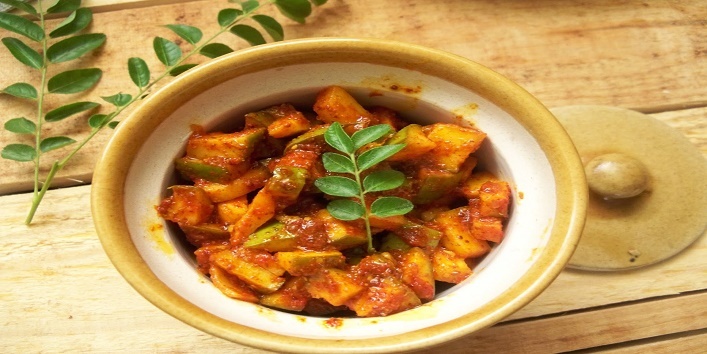 Aam ka achar is almost every Indian’s favorite! You can easily gulp down your whole meal or a plain roti with just a few slices of homemade mango pickle (Maa Ke Haath Ka aam ka achar). Nothing in the world can beat this epic dish! The love for Maa ke haath ka Rajma cannot be explained for us Indians! 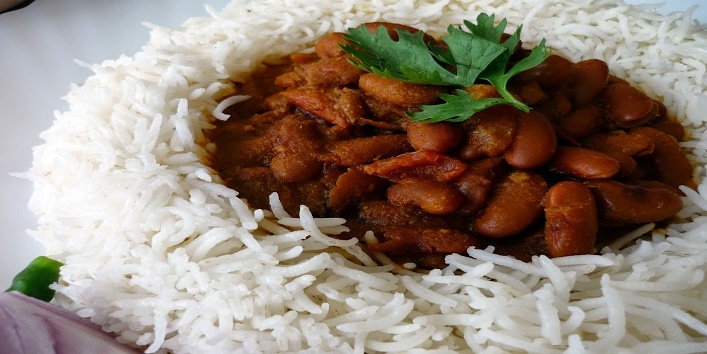 Most of the times we end up eating three meals instead of just one when our mothers cook their magical Rajma chawal dish. 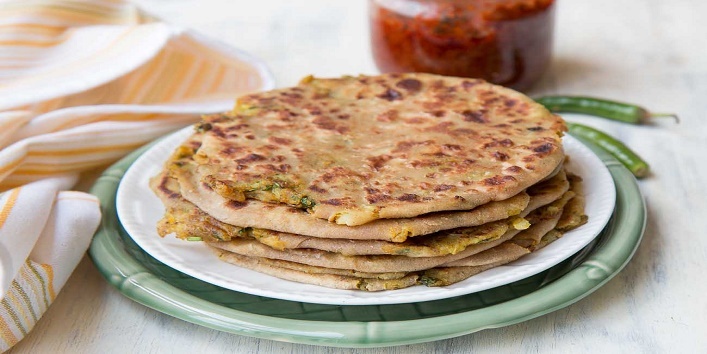 I could never figure out how my mom puts just the right amount of filling in those delicious aloo paranthas that she makes every Sunday! And not to forget her floating love in the form of butter that sets our taste bar right up to the highest level. 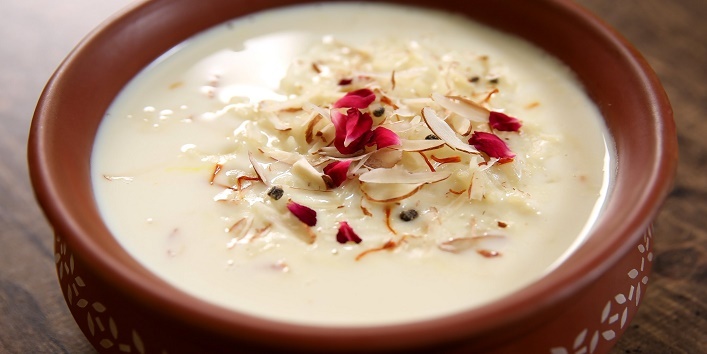 Though every mom uses a different method or ingredients to cook the same kheer, but the amount of love and taste she puts, makes us forget everything and also that how quickly we finish off this mouthwatering delicacy! 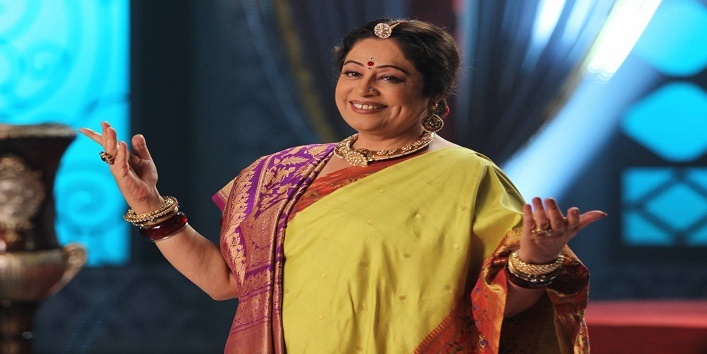 Also read: 9 Epic Moments That You Can Relate To, If You Are On A Diet! 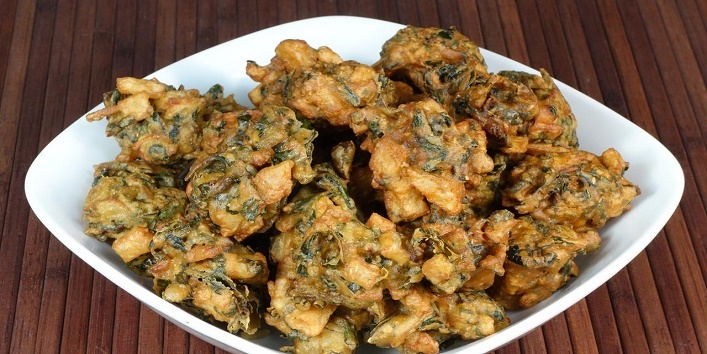 Every mom’s favorite evening snacks are those amazing aloo-pyaaz or gobhi ke pakore, that she settles our hunger pangs with. 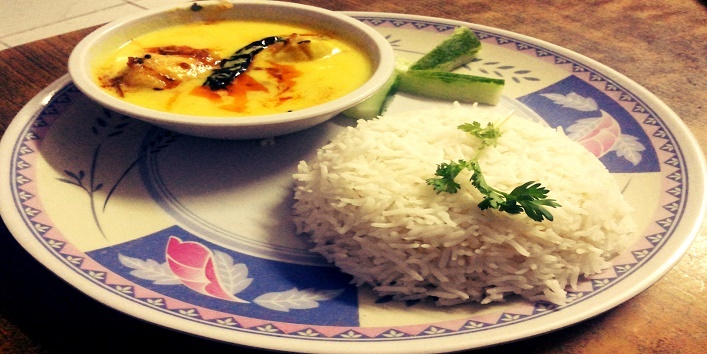 Its just not humanly possible to make such finger-licking good Kadhi Chawal, the way our moms do! I mean, no hotel or next-door restaurant can ever cook such an awesome dish, like our mothers. And not to forget those soft and puffy kadhi pakoras that all we siblings fight for! It is obvious that Indian Mothers know how to play around with spices to make the dish unique and full of flavors at the same time! Remove their special ingredient and you are left with plainness and that’s all. 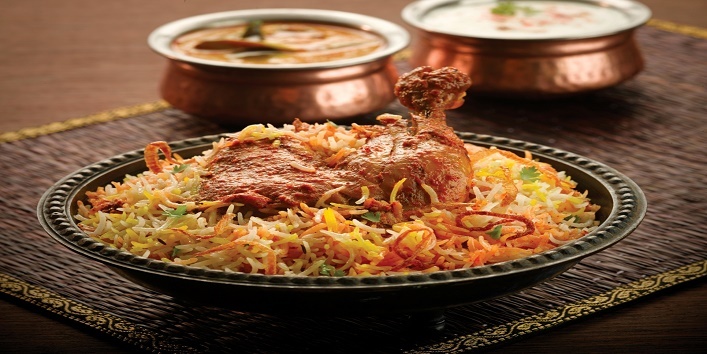 The same goes for the Biryani, one special ingredient is what makes them tasty and specially ‘mom-cooked’. This is the ultimate dish that gets cooked every time some guests are planning to come over. 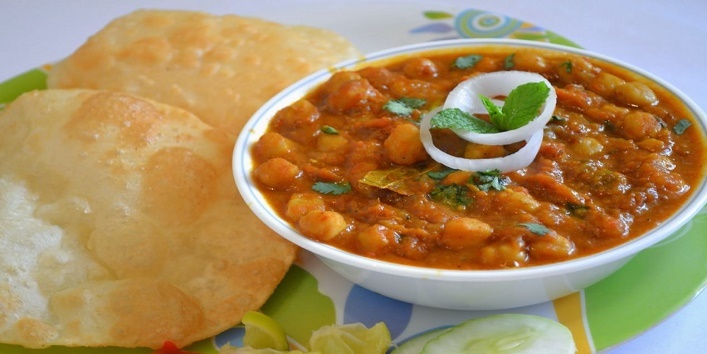 Yes, Chhole Poori to the rescue it is! It is a perfect mixture of piquant spices and mommy’s eternal love. 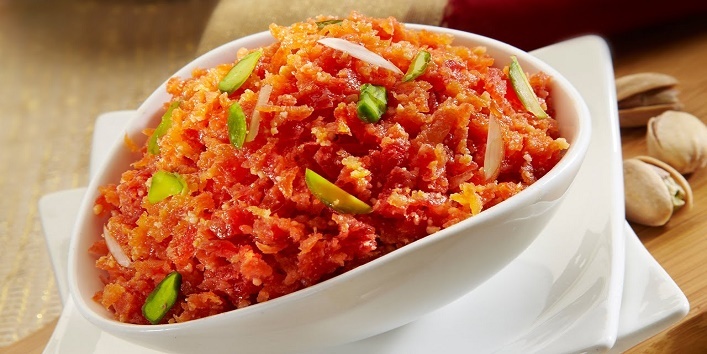 Name the best sweet shop in town, and even there you won’t find maa ke haath ka gajar ka halwa with all that taste and love, that’s for sure given!